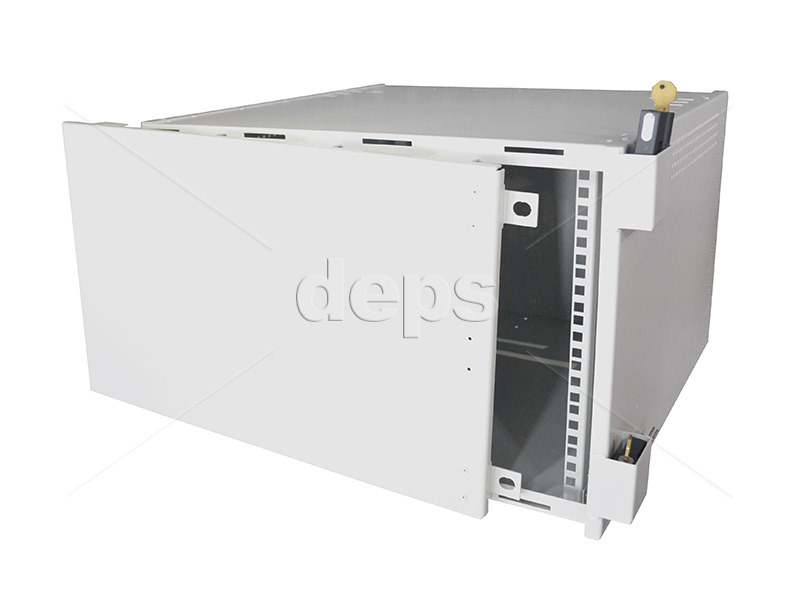 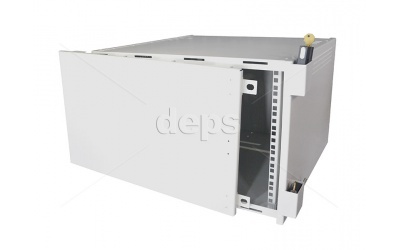 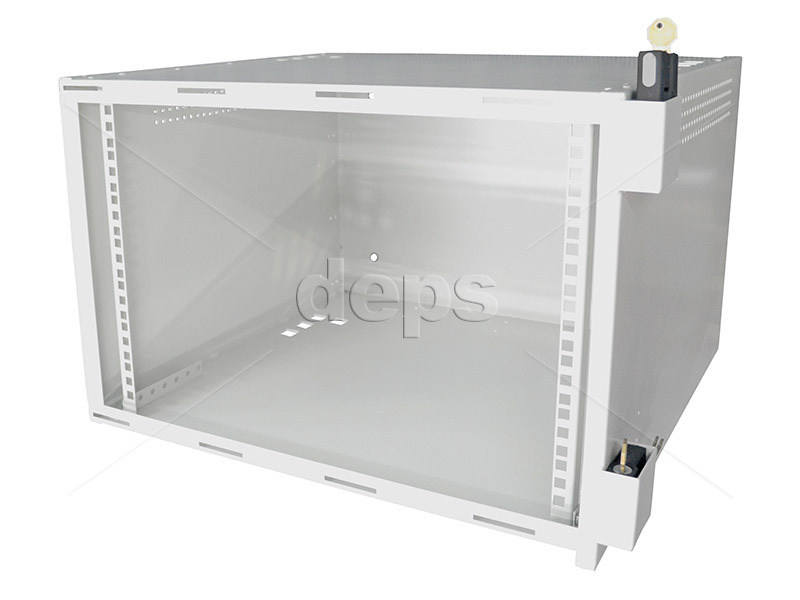 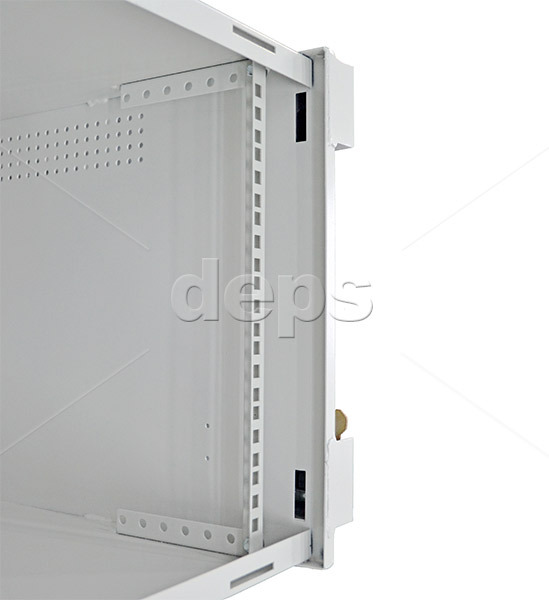 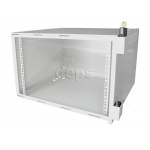 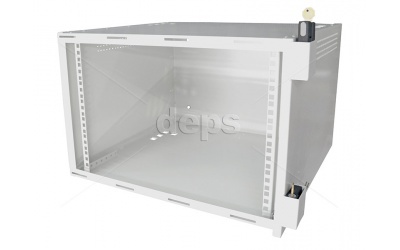 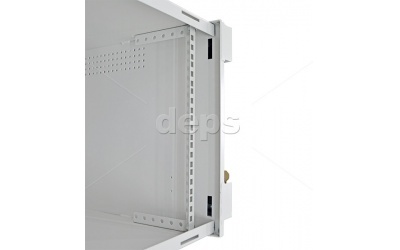 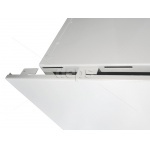 Anti-vandal wall-mounted cabinet is a simple but reliable construction of an anti-vandal cabinet which can be mounted in the places of common use (entrance halls, attics, engineering and utility services rooms, etc.). 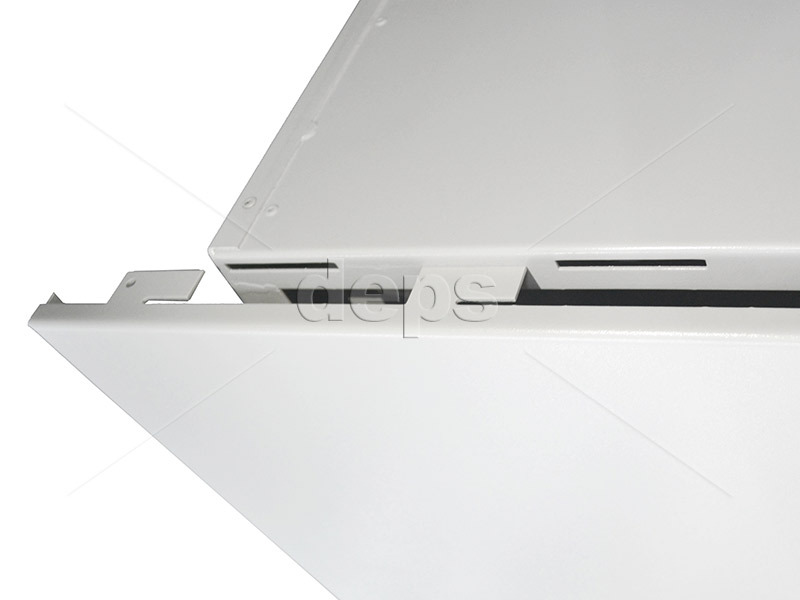 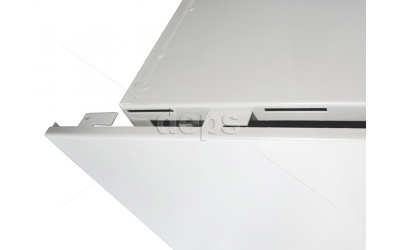 Spacious design allows placing of various 19-inch equipment of total height to 7U. 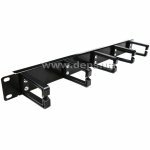 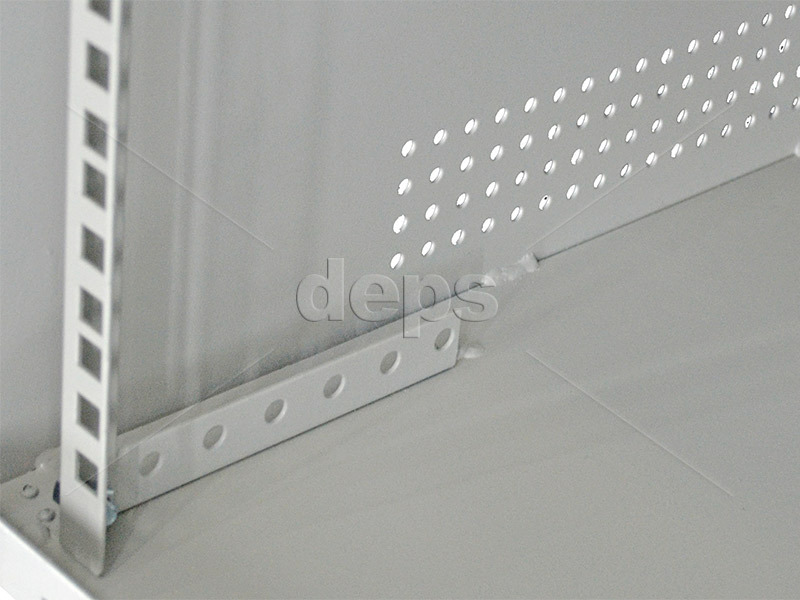 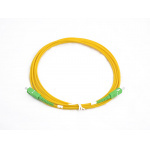 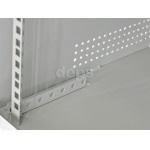 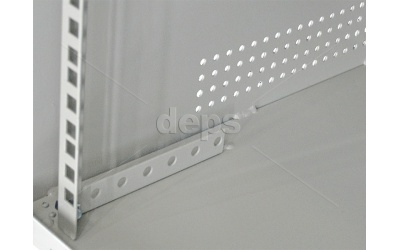 Cable organizer is designed for laying and support of closure cables in a switching rack.